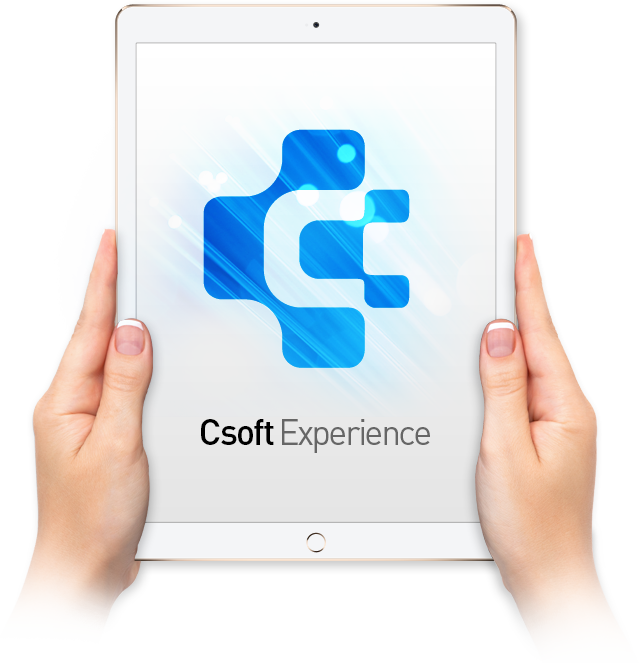 At Csoft Technology, we offer all-encompassing CMS solutions that are fully functional. Our CMS development services include research, discovery, information architecture, design, and development together with round the clock customer support. We are proudly offering custom-built WordPress, Magento, Drupal and other CMS development services to our esteemed clients from various industries. 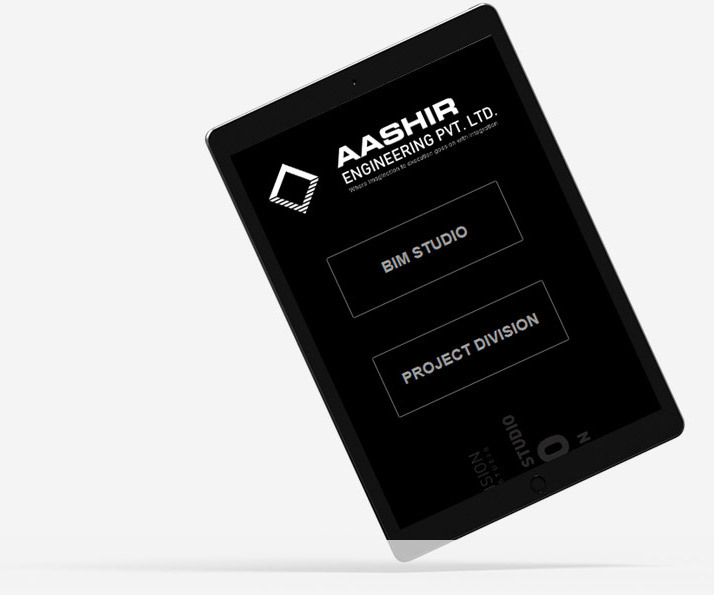 Our developers have extensive experience that allows them to go beyond the client’s expectations every time. Take your business to the higher level with WordPress Development. 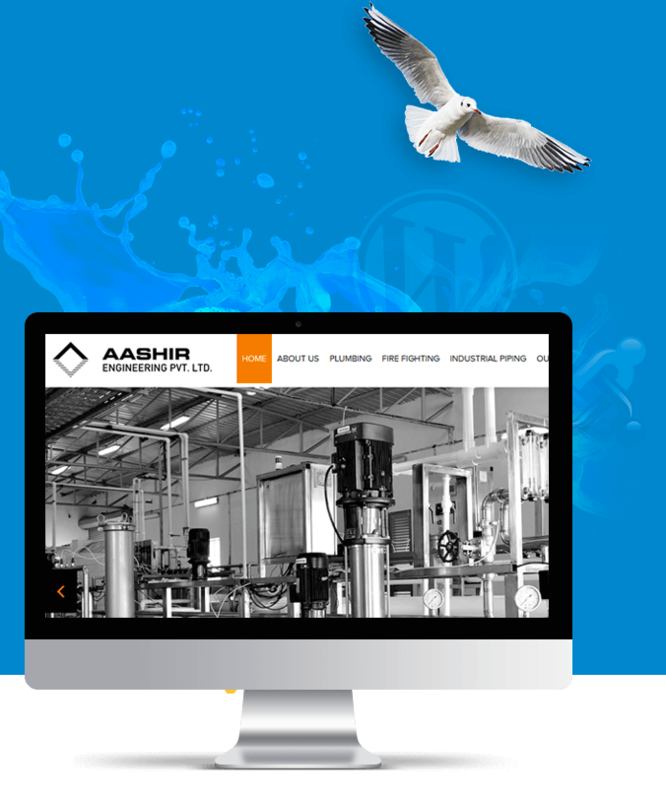 Let us build a dynamic, user-friendly and proficient WordPress website. We deliver a wide spectrum of customizable, user-friendly and the budget-conscious WordPress development solutions together with custom functionality and top-notch plug-ins. Robust and highly efficient Joomla Development service for all your business needs. Our team delivers efficient, functional, custom and scalable Joomla websites. We hold expertise in developing highly interactive, scalable, robust and cutting-edge Joomla websites to take your brand to the next level. Developing feature-rich Drupal-based solution is our specialty. Rely on us for efficient, appealing and tailor made Drupal Development solutions. Having rich experience in this domain enables us to deliver efficient and competent Drupal designs, module development and theme development services.